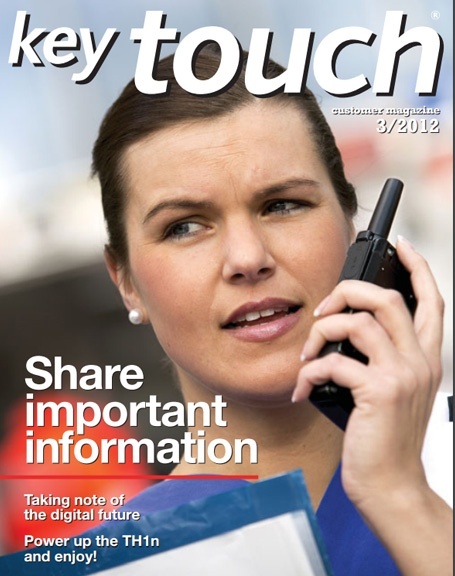 Published three times a year and provided by Airbus Defence and Space, Key Touch Magazine is full of expert tips on secure radio communications. 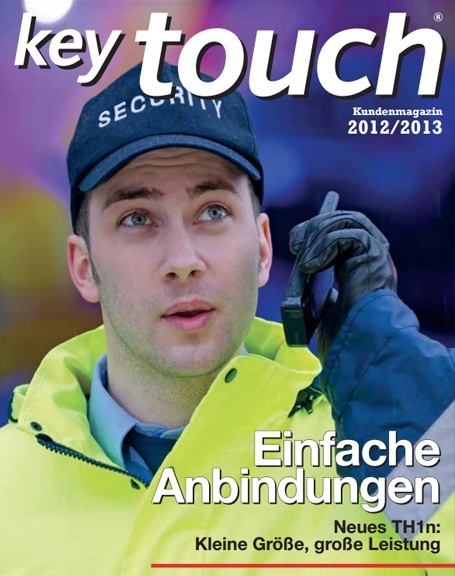 Download the current and past issues right here. 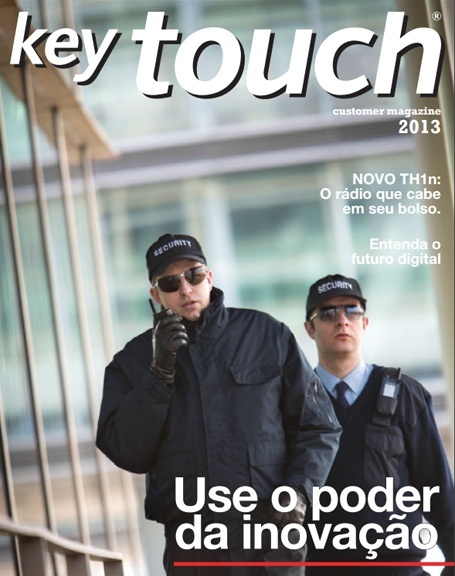 Download this issue of Key Touch Magazine in Brazillian Portuguese. 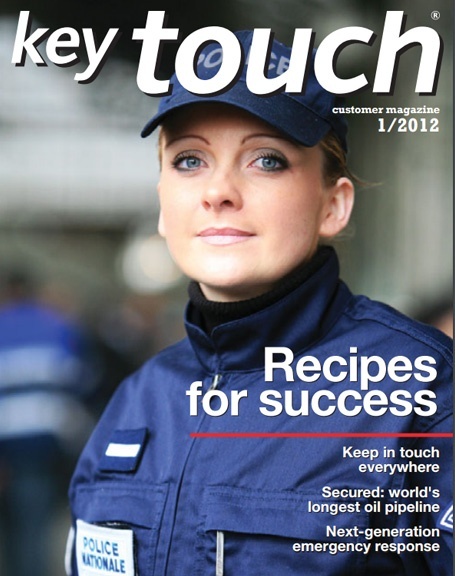 In this issue, learn about Cassidian's 'triple-play' approach to modernising emergency response capability. Introducing four new innovations that challenge conventions and can reinvent how you work on the move. 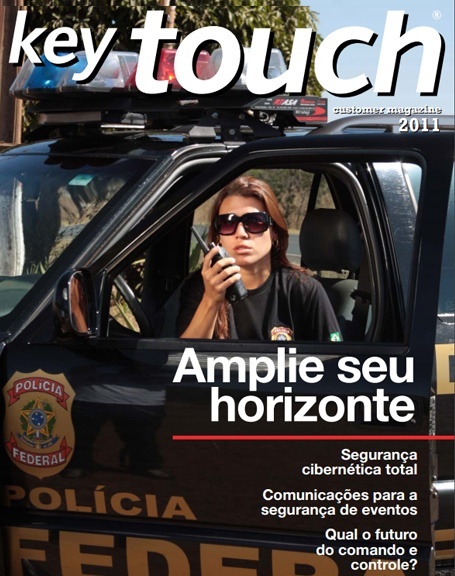 This issue focuses on cost-effective solutions that promote public safety in today's tough economy. 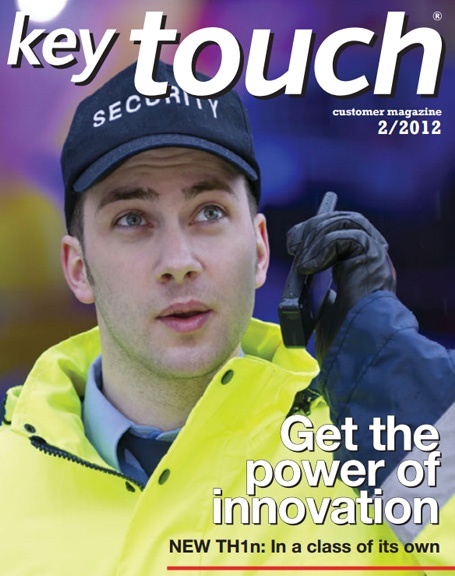 In this issue, learn about the rising pressure of digital communication, and why it's time for full-circle security.